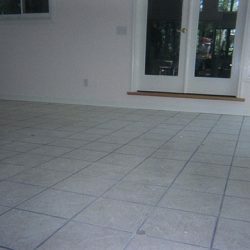 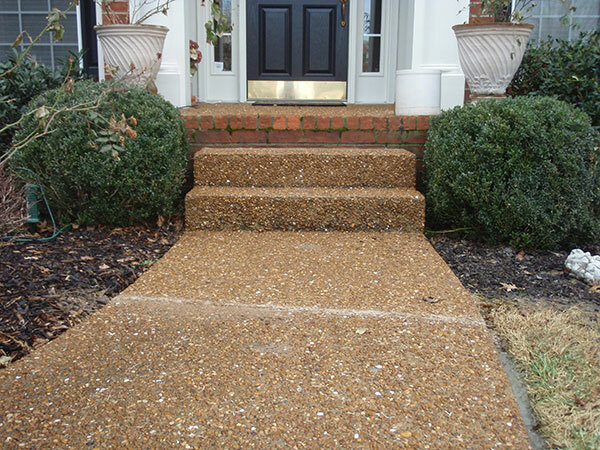 Find a drainage system that works for your Nashville home. 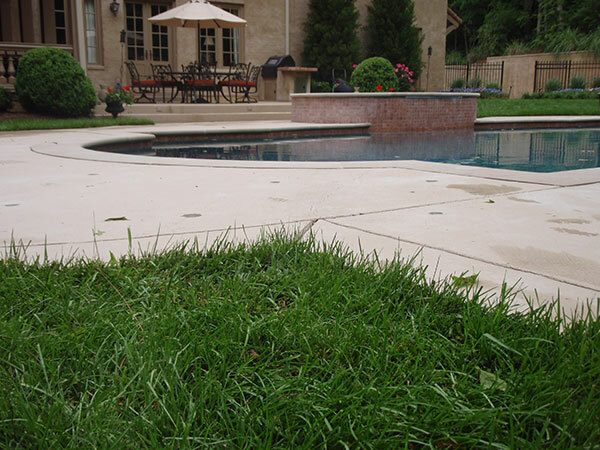 Our company can help you find personalized drainage solutions with French drains. 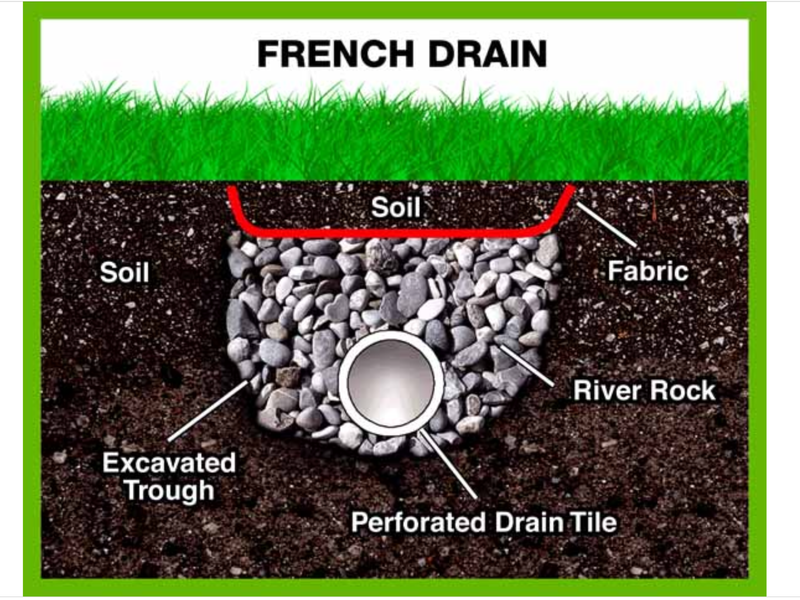 A French drain is a trench filled with gravel or rock that contains a perforated pipe. 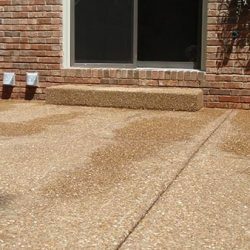 This French drain pipe redirects both surface water and groundwater away from your home’s foundation, where the water could cause lasting damage. 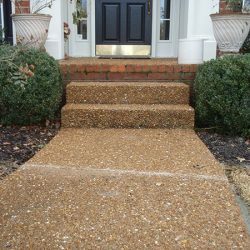 A-1 Concrete Leveling and Foundation Repair can install French drains for you to prevent future damage and give you peace of mind. 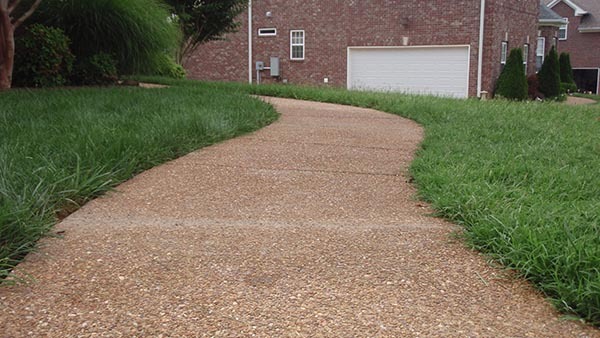 • French drains have no moving parts, which means they’re unlikely to stop working or break down and need repairs. 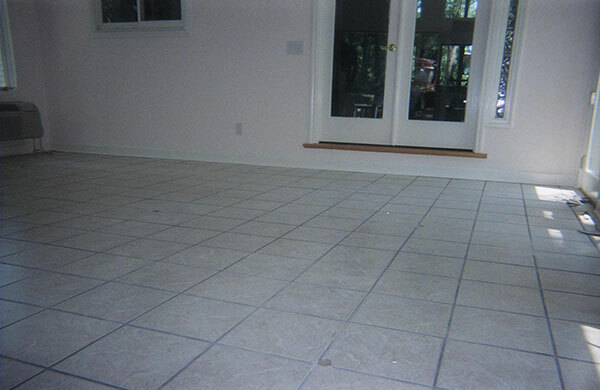 • By working with an expert for French drain installation, you can expect your French drain to last for a long time. 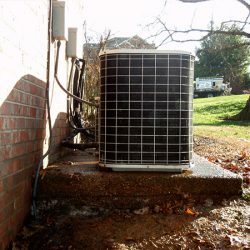 • French drains will redirect groundwater and surface water from your home’s foundation, which could prevent expensive foundation repair in the future. 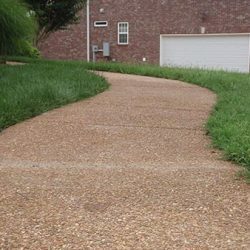 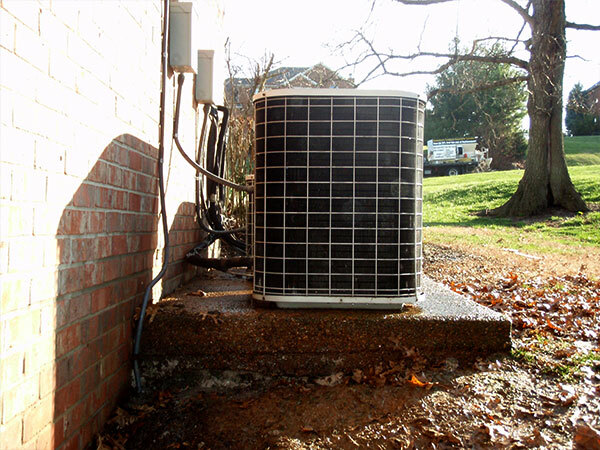 • We have more than 30 years of experience with drainage systems and have a large service area that extends outside of Nashville. 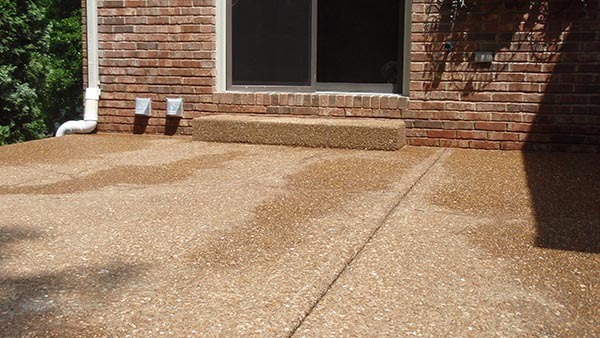 • You can get a free quote on your drainage system or French drain project — just contact us!